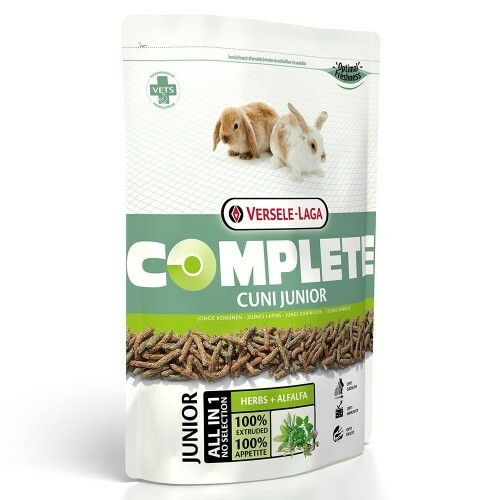 Purchase this and earn 20 Pawperks! 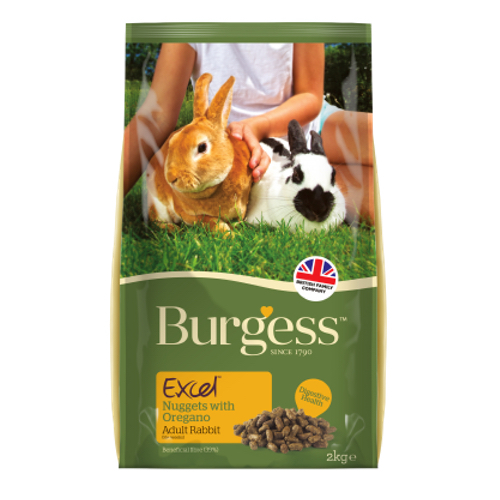 A delicious, complementary food for adult rabbits with added oregano for extra taste and additional health benefits. 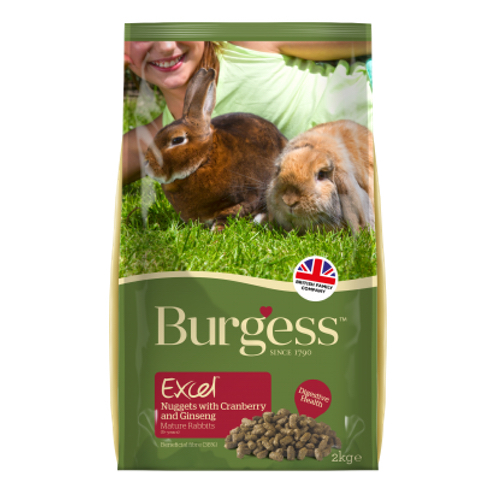 High in Beneficial Fibre and rich in nutrients it helps maintain digestive health. 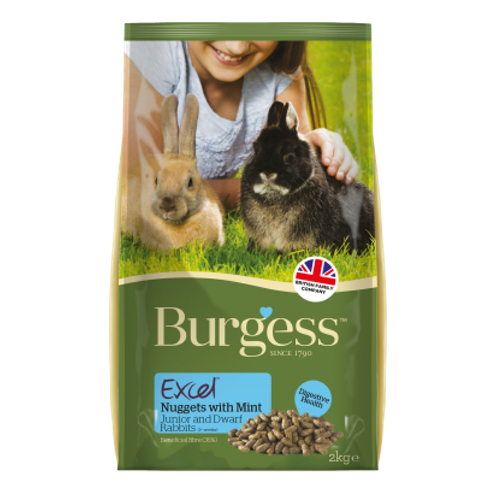 Naturally high in Beneficial Fibre (39%). 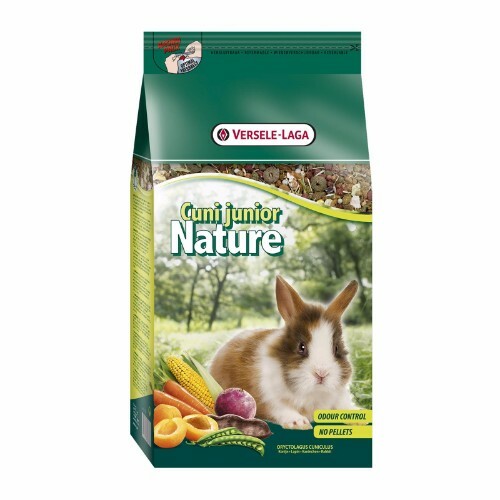 For more information, visit the manufacturer’s website to learn more about Burgess Oregano Adult Rabbit Food. 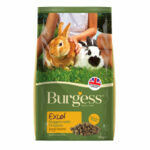 Burgess Oregano Adult Rabbit Food are available for sale in Singapore at Nekojam, Singapore’s favourite online pet shop.